GM and Renault have announced the production locations of the next-generation Vauxhall/Opel Vivaro and Renault Trafic models. The Vivaro production will save more than 1,000 jobs at the firms Luton facility when manufacturing starts in 2013. “The Luton plant will continue to play an important role in the Opel/Vauxhall manufacturing network”, GM released in a statement. 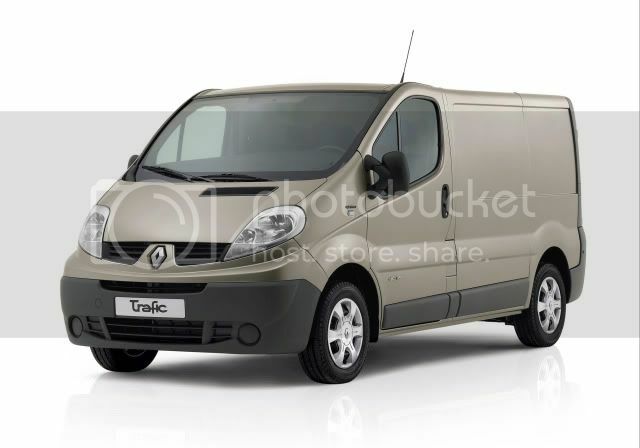 The Trafic and H2 high-roof Vivaro will be produced at Renault's Sandouville plant. Once all the variants have been launched, the Sandouville factory is expected to push out around 100,000 units per annum.